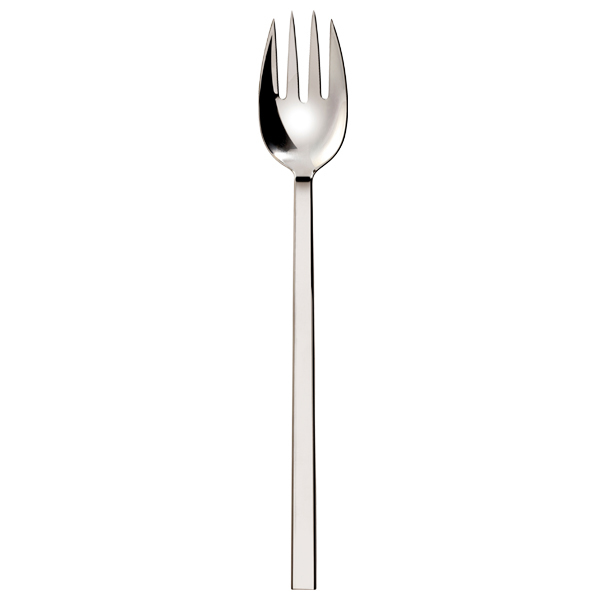 Designer Prince Carl Philip has, with the cutlery CPB 2091, drawn a modern icon for the set table. Inspiration is gathered from international cities and architecture. The design exhibits exciting symmetry and lets the material speak for itself. The cutlery’s elegant shape combines the beautiful and aesthetic with functional simplicity. 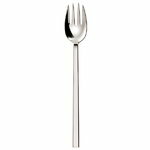 CPB 2091 is easy to recognize because the knife, fork and spoon share the characteristically exact rounded shape.